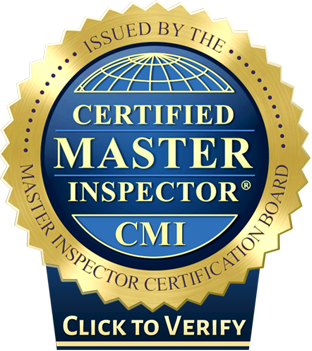 What is a Certified Master Inspector (CMI)? Certified Master Inspectors (CMIs)® are the best inspectors in the world. CMI is a professional designation available to all qualifying inspectors in North America who wish to become Board-Certified by the Master Inspector Certification Board. 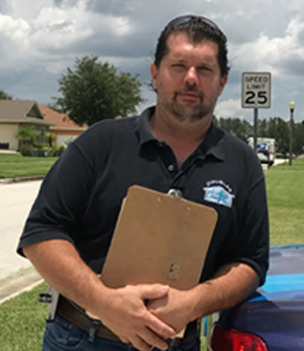 All CMIs are experienced, dedicated to education, and have a proven record in the inspection industry. You need not be a member of any particular trade association. The Certified Master Inspector® professional designation is open to all qualifying inspectors in the U.S. and Canada.